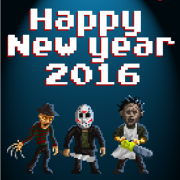 Terrordrome The Game - Rise of the Boogeymen | Happy New Year! 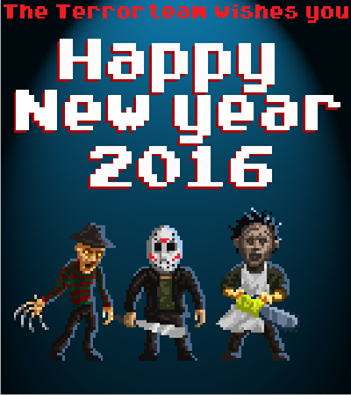 The TerrorTeam wishes you all a Happy new Year 2016! We hope we can continue to provide you cool surprises this year! Stay Tuned! Terrordrome 2 Kickstarter campaign Angus Scrimm has passed away.